Bad news are coming from social media for HBO all the way this time as well. According to some reports Game of Thrones Season 7 Episode 7 has been leaked along with the 6th episode which got aired on HBO Spain accidently today. The leak story seems to be never ending for HBO as viewers are getting the pirated content before delivery of actual episodes. Earlier entire Season 6 was leaked and now regional partners are spotted not distributing copies of other episodes in the proper manner. So far we come to know that Game of Thrones Season 7 Episode 6 has been leaked and the same has been confirmed from the sources. There are still some buzz about Episode 7 leaks but we can’t verify the same at this point of time. At first the leaked episode seems to be a clip from the upcoming scene but later the entire clips starts getting rounds on the social media after initial news. 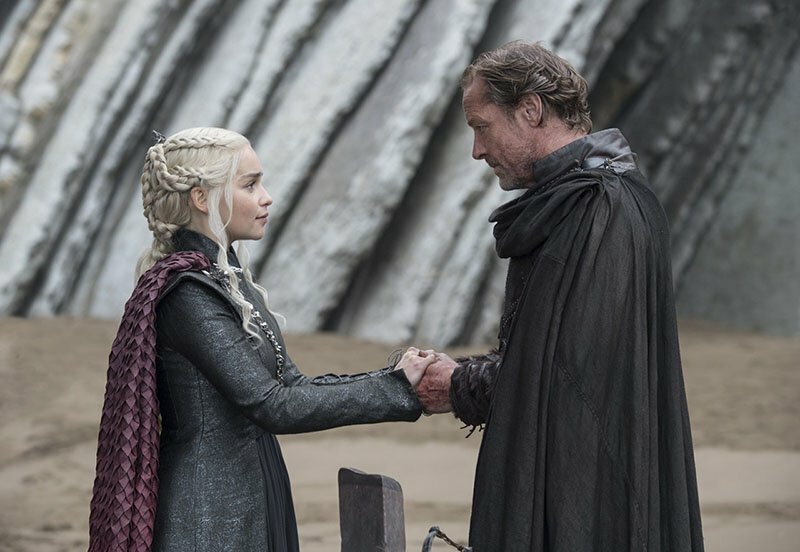 The fourth episode was leaked 4 days before the official air date by GoT India partner Hotstar employee following which some arrests have been made in India. So far two episodes have been leaked as per confirmed reports. We will update the readers if there is any confirmed word about the upcoming episodes.